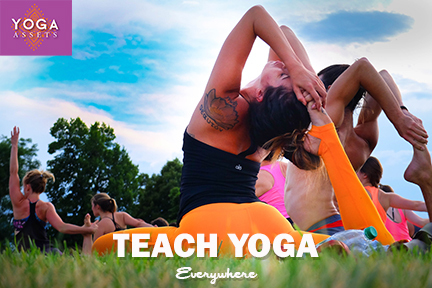 Are you considering becoming a Yoga Instructor? Or maybe you just want to increase your knowledge about yoga and expand your personal practice? Either way, we would love to have you in our next training! Yoga Assets is offering several special Yoga Teacher Training programs in various locations that are open to everyone. The 200-hour program will qualify participants for a 200-hour RYT registry status with Yoga Alliance, the premier measure of professional education in the yoga teaching community. Do you want to participate in this program? Not sure if it’s right for you? Send a message to Denise at: ddruce@aol.com. A unique feature of this program is a full day ‘field trip’ for an anatomy experience with cadavers and/or virtual technology, depending on availability. This will be scheduled outside of regular class time. We will make every effort to schedule in advance in order for you to make arrangements to attend.